A set of one-hour fitness classes designed for older adults. 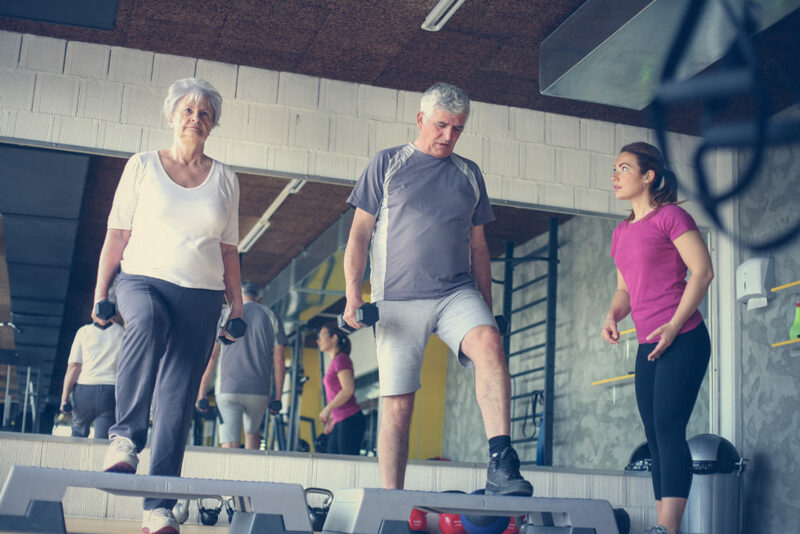 This is an opportunity to be a part of something positive for yourself and your community, and to relate to other older adults in the pursuit of your optimal physical health and fitness. Classes are purchased in packages of 10 and participants have 12 weeks to make up the purchased classes.